House Demolition Made Easy: The Secrets To A Successful Demolition - YoursTrulyHandmade.com - DIY, Home Rennovations and a lot of crafts! In many cases, people have issues with demolitions because they aren’t fully prepared. If you need to secure a permit for your demolition, you’ll want to be sure that you do that ahead of time. Since you’re going to be producing a great deal of waste, you’ll want a way to dispose of that rubbish. Even a little bit of planning can save you quite a bit of trouble. Now is the right time to start preparing for your demolition project. Figure out what you need to do ahead of time, and you can ensure that your project is finished with very few setbacks. Even if the home you’re tearing down is fairly small, it’s likely that you won’t be able to do everything on your own. This is a major undertaking, and you’ll want to have people on hand that will be able to assist you. You may want to reach out to your friends and family members to see if they’re willing to assist you with the demolition. If you don’t have much help, it’s wise to outsource a lot of this work to professionals. They’ll be able to do most of the work for you. If you’ve never torn down a property before, then you might not know what you should expect. It’s a good idea to watch videos of home demolitions so that you can see what they involve. 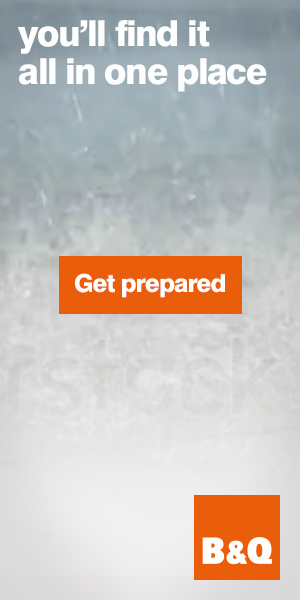 A video won’t prepare you for everything, but it will help you to see what you should expect. Even if this is entirely new territory for you, you’ll be able to learn more about the demolition project before you get it off the ground. You’ll need tools and potentially machinery to get through this project. If you don’t have all of these things now, you’ll want to obtain all of them before you get started. You don’t necessarily have to purchase these items; you may be able to rent the items that you need. A lack of supplies can be a huge setback. Determine what you’ll need for this project and pick up all of the items that you’ll need now. If you’re properly equipped, you’ll always have the tools you need for the job. 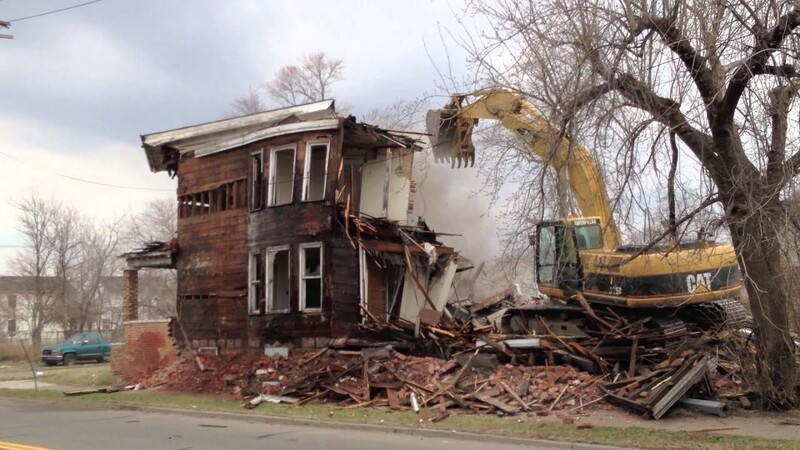 Do you want house demolition made easy? Tearing down a home usually won’t be simple, but there are a number of steps that you can take if you’d like to reduce your burdens. Once you know what to do, you’ll be able to avoid many of the problems that are frequently associated with demolitions.